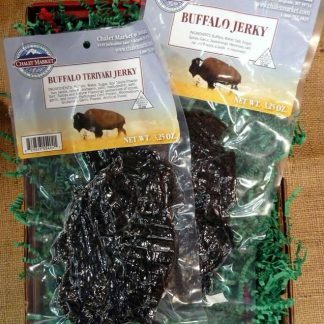 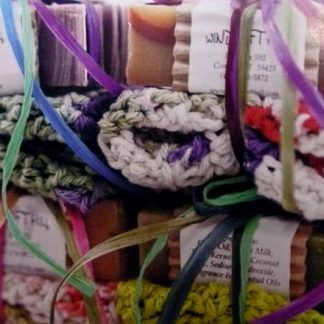 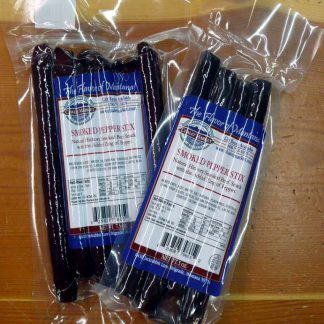 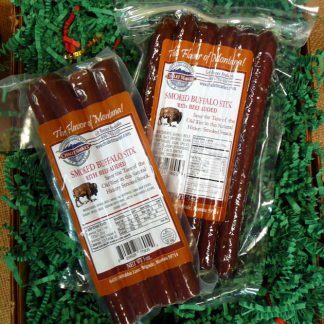 Home / Shop / Montana Gourmet Products / Buffalo Jerky – Multiple Flavors! 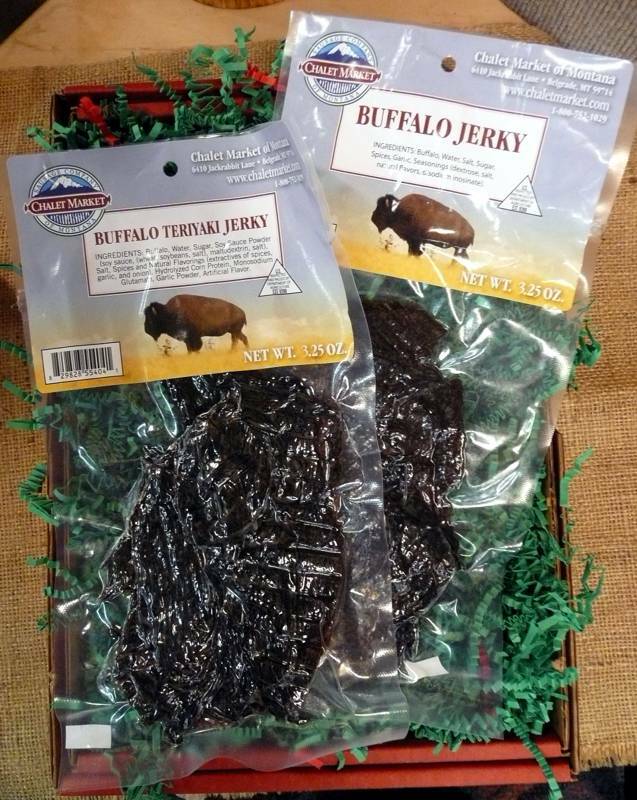 Chalet Market’s Buffalo Jerky comes in 3.25oz packs in either Regular or Teriyaki flavor. 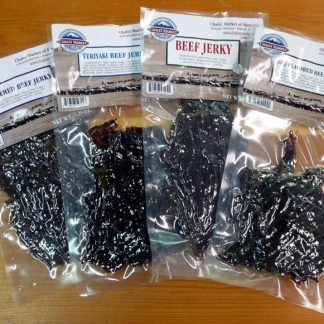 State of Montana Cheddar Cheese Beef Jerky - Multiple Flavors!